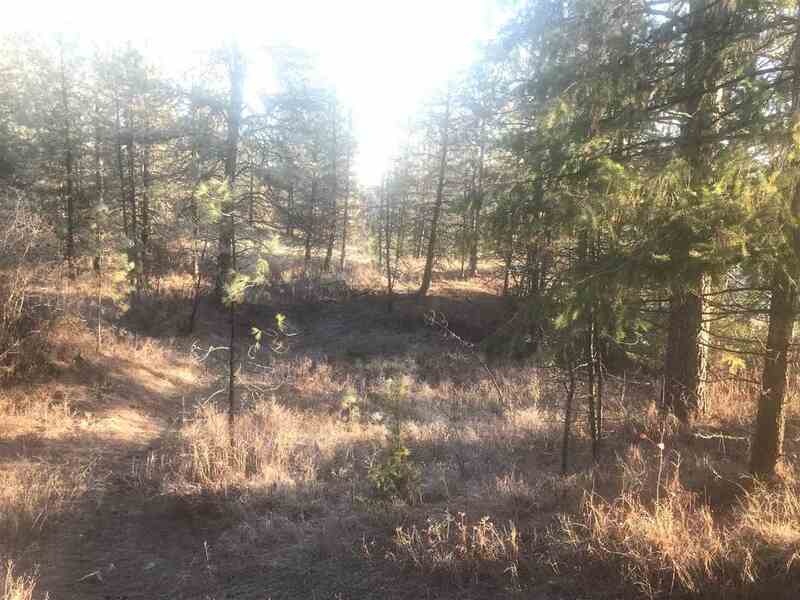 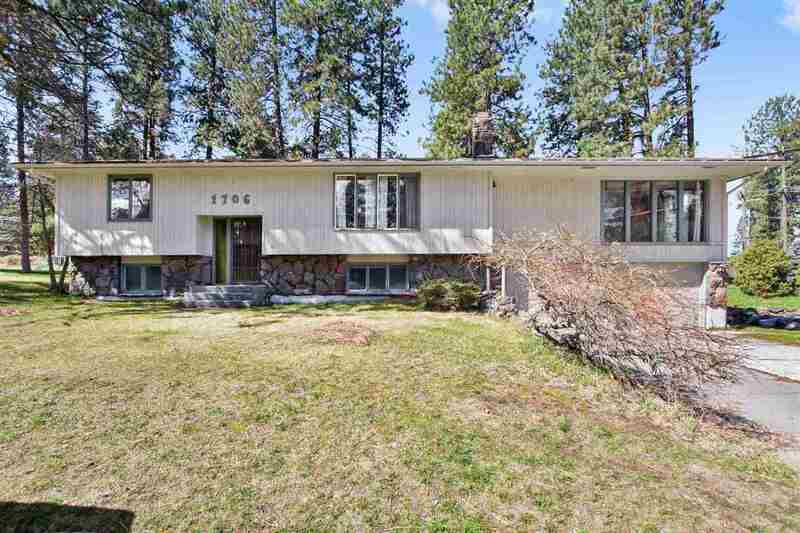 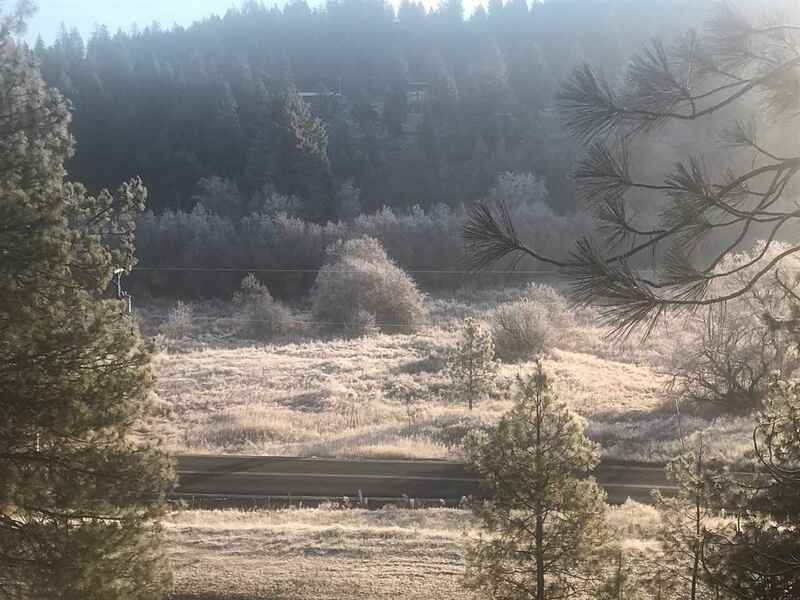 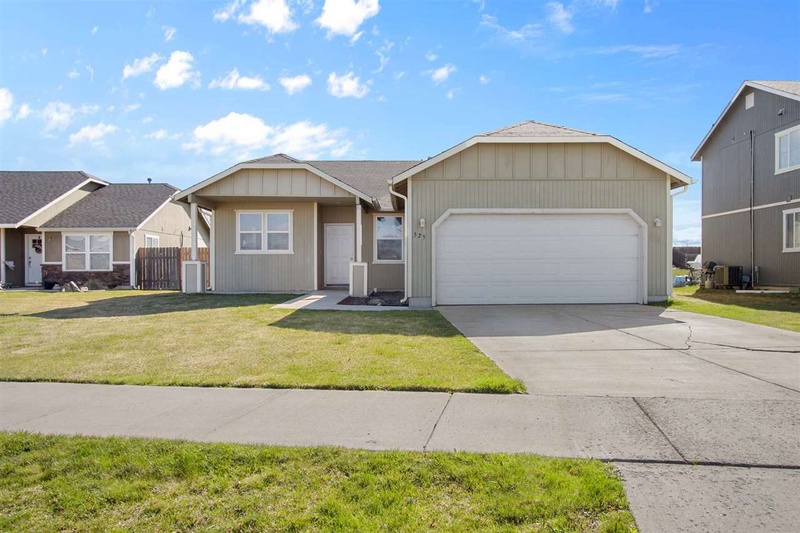 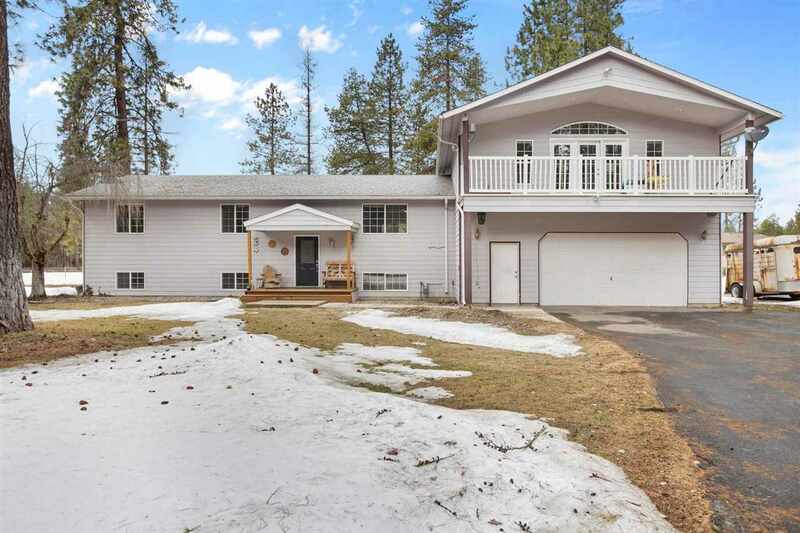 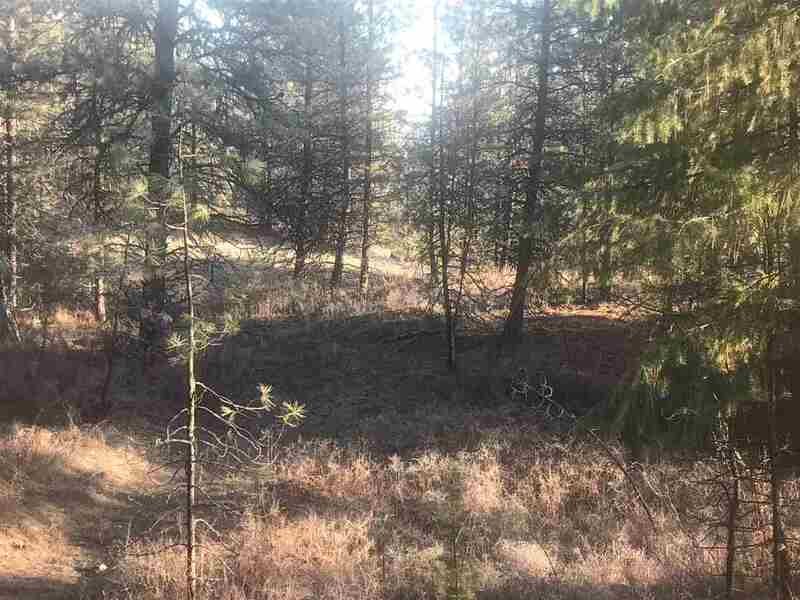 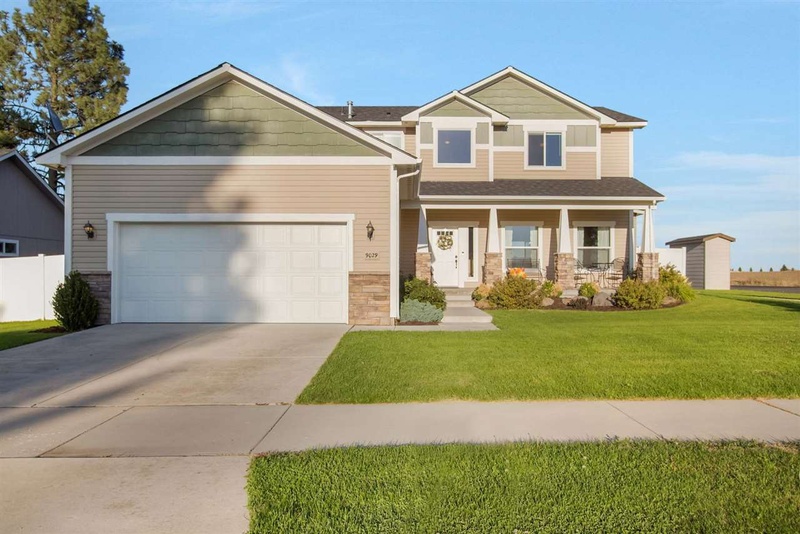 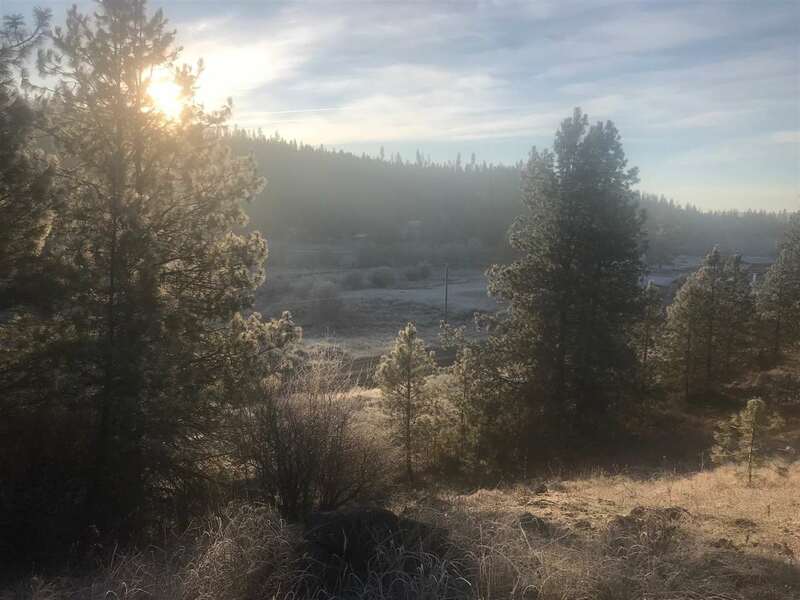 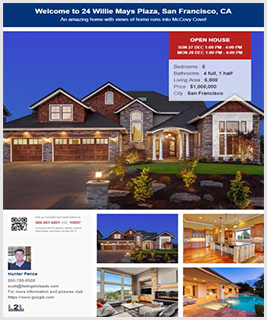 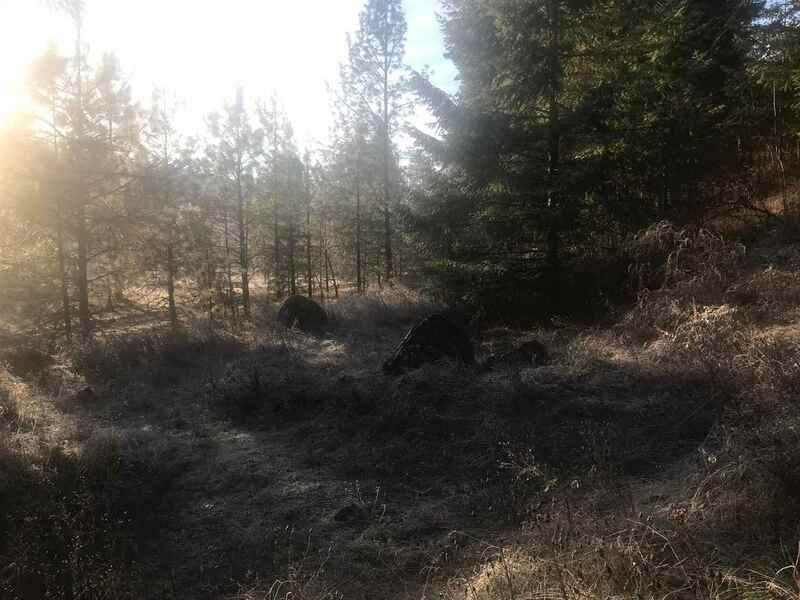 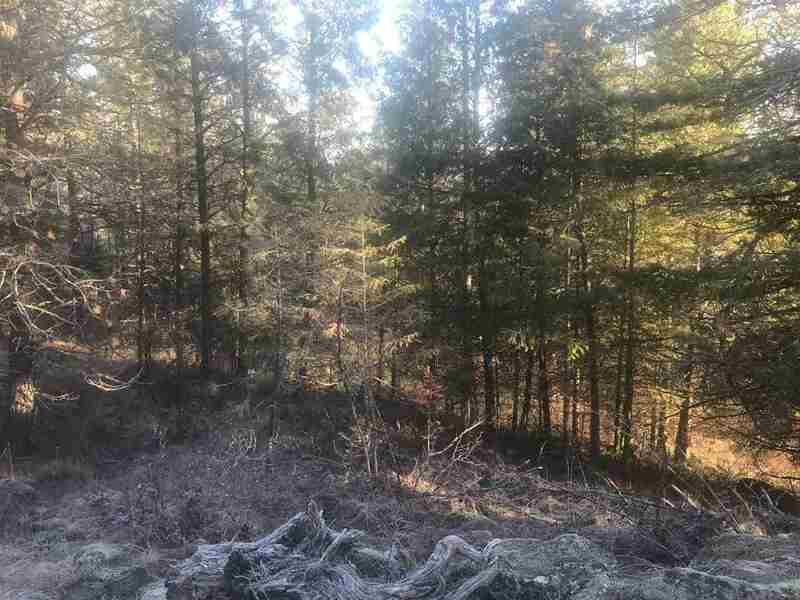 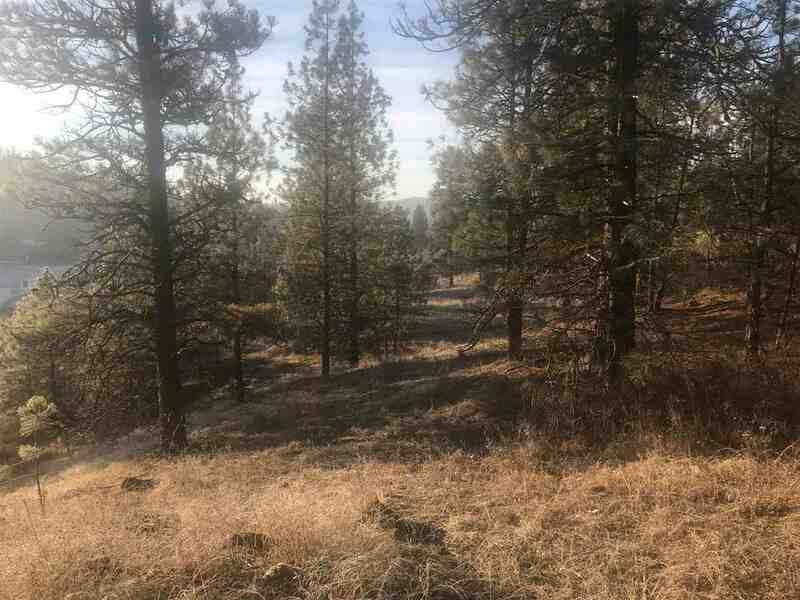 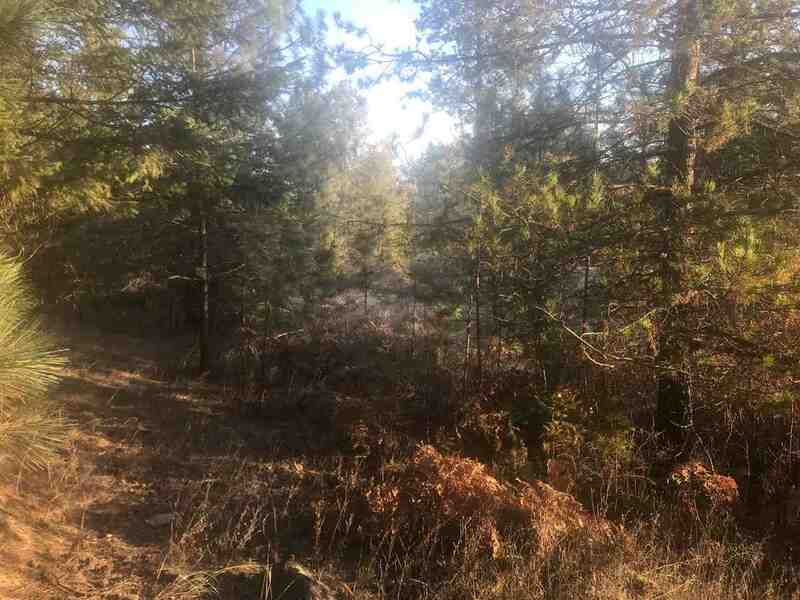 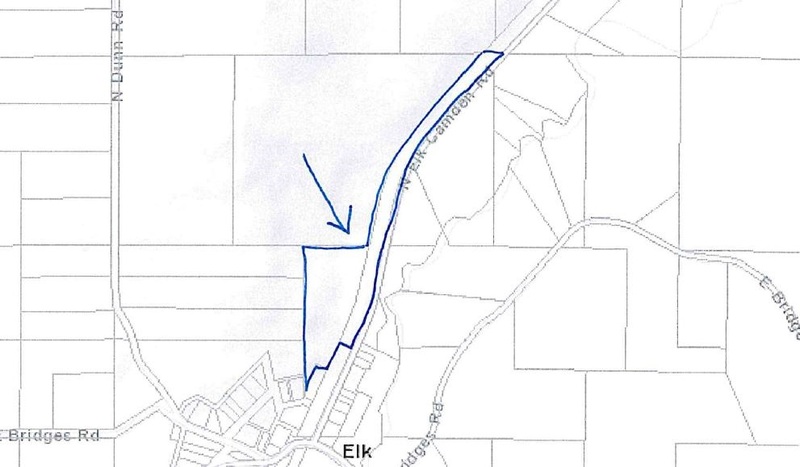 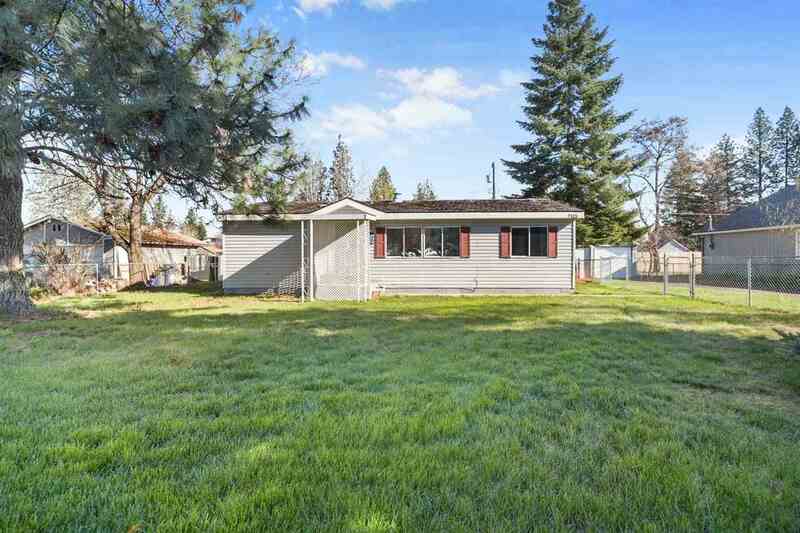 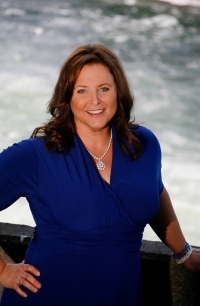 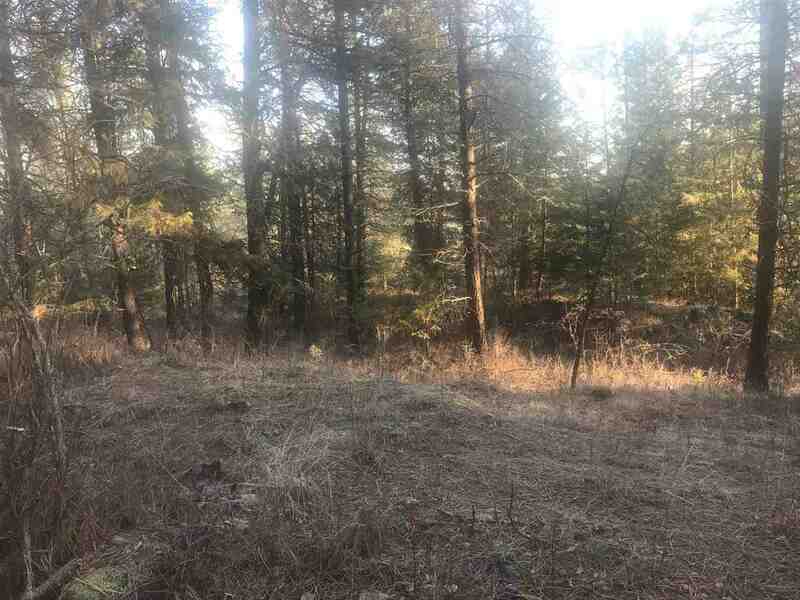 Build your Dream Home on this beautiful treed property that overlooks the Little Spokane River. 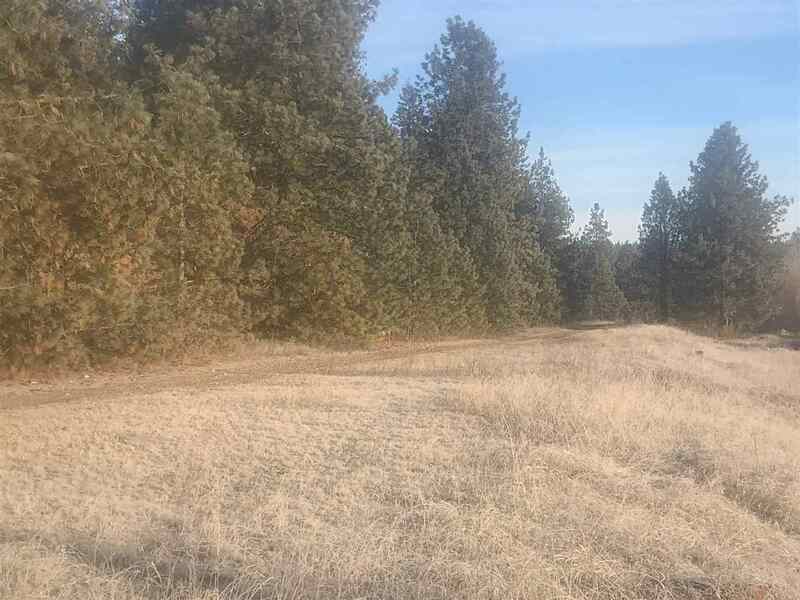 Build your Dream Home on this beautiful treed property that overlooks the Little Spokane River. 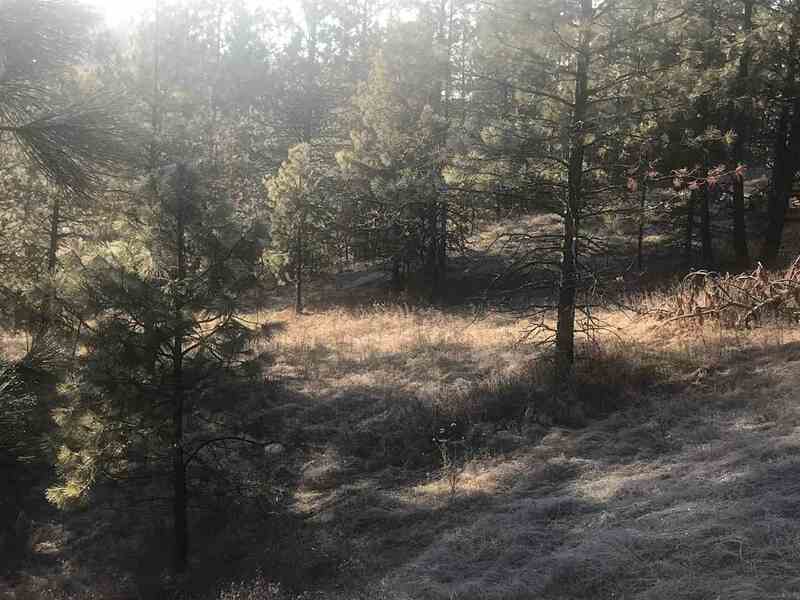 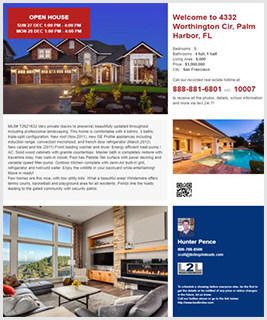 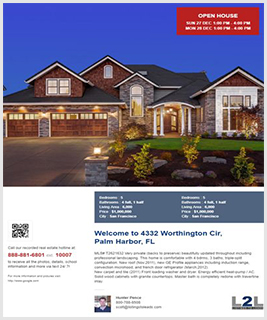 This property is 11.92 acres and has amazing views that you are sure to enjoy all year long. 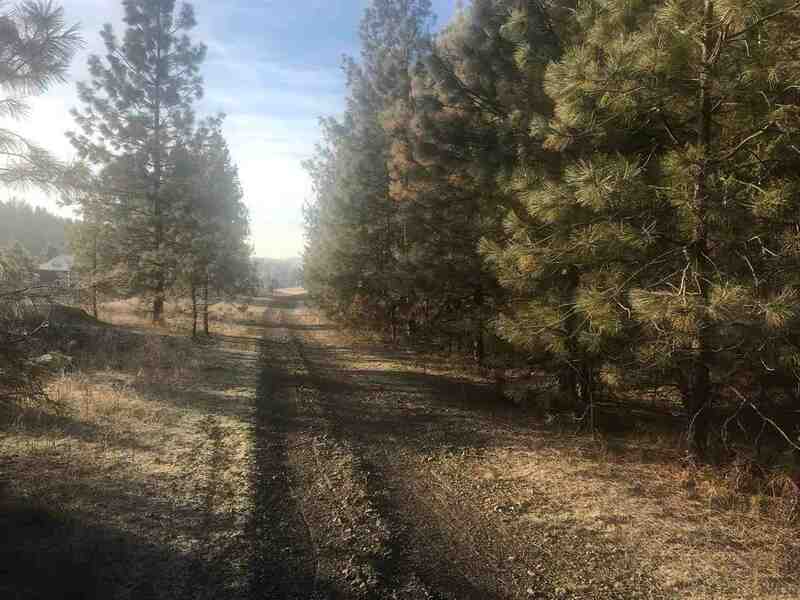 The lush property consists of two separate build-able parcels off a paved road, and offers privacy with peace and quiet.